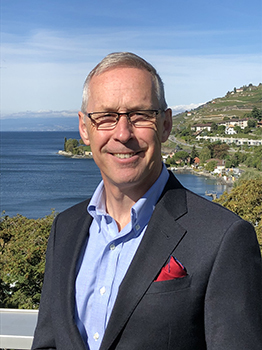 Stewart Dryburgh, General Manager, Nestlé International Travel Retail, is participating in this year’s ACI EUROPE Airport Commercial & Retail Conference. Ahead of the event, he shared his thoughts on the importance of reinvention and responding to changing consumer behaviour within travel retail with Ross Falconer. Jérôme Lepage, Marketing & Business Development Director, JCDecaux, is participating in this year’s ACI EUROPE Airport Commercial & Retail Conference, where he will discuss how “data is definitely a game-changer, offering new business opportunities for the airport ecosystem”. He shared a preview of his thoughts with Ross Falconer ahead of the event. The very best of Budapest were recognised during a special ceremony held on 7 February 2019 to mark the efforts of those business partners who play an integral role in the continued success of the Hungarian gateway. Serving a record 15 million passengers in 2018, Budapest recorded overall sales of €190 million for all commercial units.